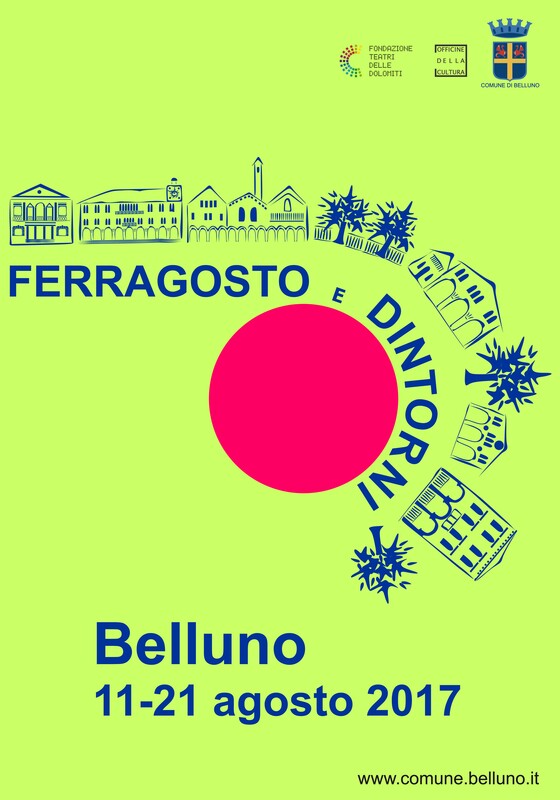 The City of Belluno, in collaboration with “Officine della Cultura”, introduces the fifth edition of “Ferragosto e dintorni”, a festival aimed at rediscovering and promoting the city’s historical-artistic-environmental heritage. 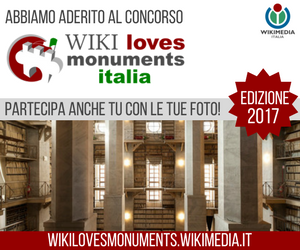 This event take part in “Wiki Loves Monuments Italia”, an international photo contest for monuments, organized by Wikimedia Italy. Wikimedia is the movement behind Wikipedia, the free encyclopedia – a global collaboration authored by volunteers. From the 1st – 30th of September 2017 you may upload as many picture as you want of monuments that you have visited. Pictures don’t have to be taken in September, but must be uploaded that month to be considered. At the end of the month, the contest jury will begin evaluating the photographs and will choose the best 10 pictures of the monuments in Italy, and ultimately in the world.